Your business can become a raving success if only you pick the right layout and images for your website. Just as your business is a reflection of your ideas, your website should also be a mirror to these great ideas. Some creativity and some unique content can be the secret of turning a simple website to a huge success. Here are some simple tips you can follow and get ahead of the others in queue. You can literally make potential clients run away before they read a single word on your website by having a dull and boring site. Keep in mind your target crowd and the positive points of your business when you create your website. Interesting colors and engaging content is the key to a successful website. Pay attention to details that will leave a lasting impression on clients. When creating a design for your website, ease of use should be top priority. If you want to enhance traffic to your website, remember that your tabs should be clear, menus, toolbars and buttons should all allow browsing experience to be user- friendly and quick. 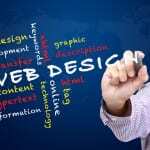 When designing your website, don’t think from the perspective of a business person, but think from the view point of a client. Think of how you’d like a website to look if you were a client. However well you design the layout of your website, it is worth nothing without high quality content. 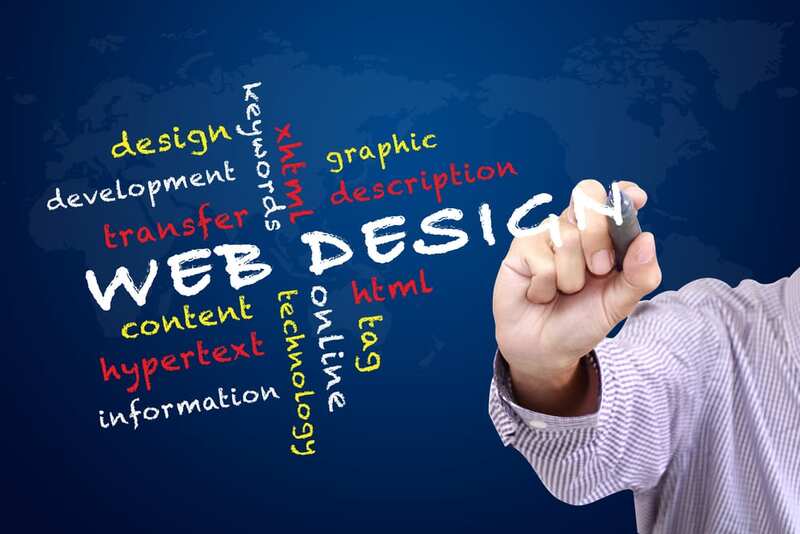 Design can only enhance the look of your website; the thing that will grab a client’s attention is the content in your website. Ensure that your content writer has used the right language to target prospective clients. Conversational content is always more interesting than factual droning; so keep it light and interesting. When it comes to smart interactive design of web pages, one key point to remember is ‘less is more’. Don’t crowd your pages with unnecessary clutter – adverts and videos that can put off a client. The clarity and consistency of the layout and the information of a website is what sets it apart from other websites. If you give enough attention to detail when it comes to the choice of colors, design and fonts throughout the website, you are consistent. If your details are easy to read and match up throughout your website, you are consistent. If every business looks into these basic points when creating their website, they will have a winning site with great traffic visiting.